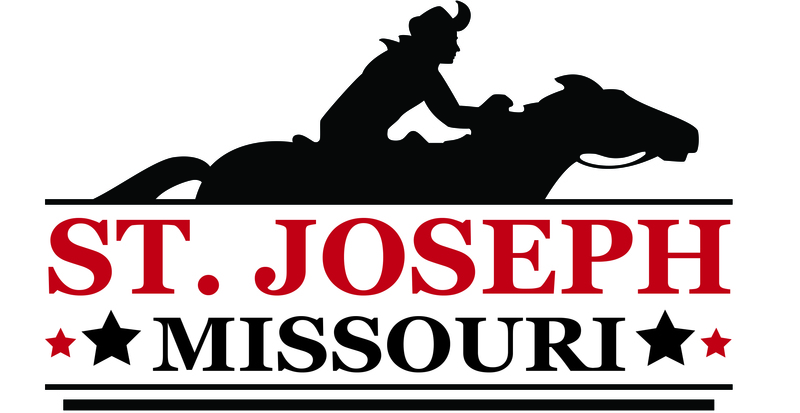 We are the St. Joseph Convention and Visitors Bureau, located in Buchanan County, Missouri. Administrative offices are at 911 Frederick Ave in St. Joseph, along with Visitors Information. 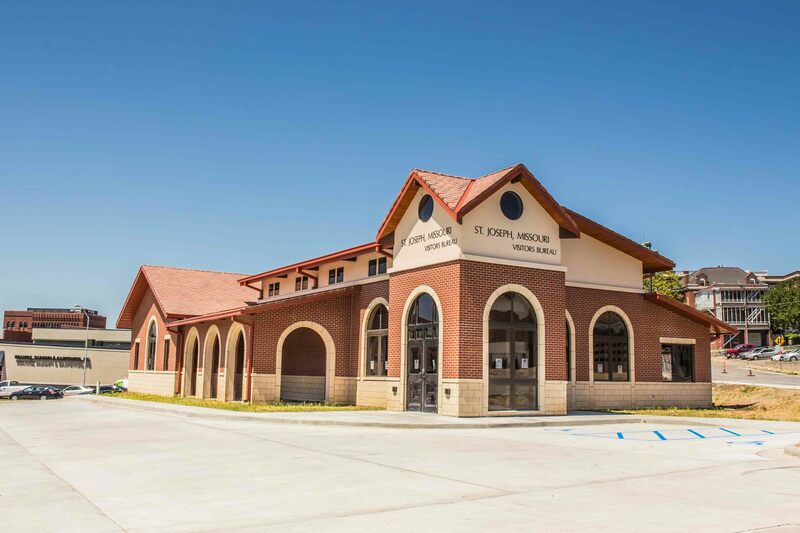 The St. Joseph Visitors Center is located at 502 North Woodbine in St. Joseph. The Buchanan County Tourism Board (St. Joseph Convention and Visitors Bureau or CVB) is an organization that develops and implements marketing programs designed to maximize the economic impact of visitor dollars to Buchanan County.  The St. Joseph CVB was established by Buchanan County voters in the spring of 1993 with the purpose of advertising and promoting tourism in Buchanan County, Missouri. The CVB is governed by a board of seven members and is a political subdivision of the Buchanan County Commission. In 2014 the Bureau celebrated the 20th year of operations in St. Joseph. Tourism marketing includes a combination of advertising, public relations and social media efforts that aim to attract tourists to a city or destination. The Bureau utilizes various media resources to market to the general leisure traveler, as well as convention, sports and group tour marketing. As reported by the Missouri Department of Revenue, the direct economic impact of tourism related expenditures in Buchanan County in 2017 was $185,509,363. Additional marketing programs managed by the St. Joseph CVB include a county-wide Cooperative Marketing Grant program, the Show-Me St. Jo customer service workshop, the creation of an annual Visitors Guide, the continued development of an informational website, mobile-friendly website and various social media sites. 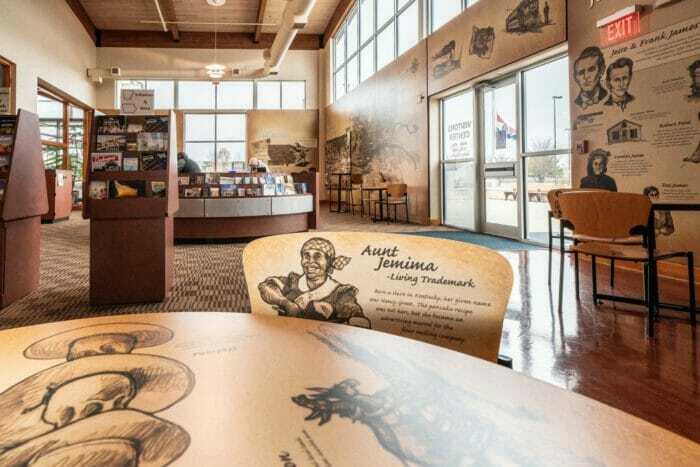 The Bureau also manages the operation of 2 Visitor Information Centers, and is directly involved in the support of the Museums Association of St. Joseph, as well as several other niche committees and tourism-related organizations. Another key objective of the Tourism Bureau is to foster positive relationships with key stakeholders. Stakeholders include the local Buchanan County tourism industry, the Bureau’s Board of Directors, Buchanan County and the City of St. Joseph, local, regional and state associations and business groups, the community at large and the local media. The St. Joseph CVB is very committed to continually improving St. Joseph and Buchanan County’s image and visitor amenities to ensure long-term success as a convention and visitor destination. The CVB delivers on this commitment through product development advocacy such as leading efforts to market the Kansas City Chief Training Camp and support the development of new attractions. The Buchanan County Tourism Board meets the fourth Thursday of each month at 9am at 911 Frederick Ave. Board meeting dates for 2019. Times and locations are subject to change. Please call 816-233-6688 to confirm.